VDI solutions made easy – for everyone. Your data, your applications, safe, supported and accessible to your whole team. Ambitious brands worldwide are embracing Virtual Desktops, and for good reason. Team members can access their business applications and data on any device, from anywhere, at any time. And if that wasn’t enough, VDI solutions offer an incredible level of security, improved performance, and can even save you money. If you’re not convinced yet, you will be. Test drive our free 14-day trial and experience the amazing benefits for yourself. Why pay for more than you need? 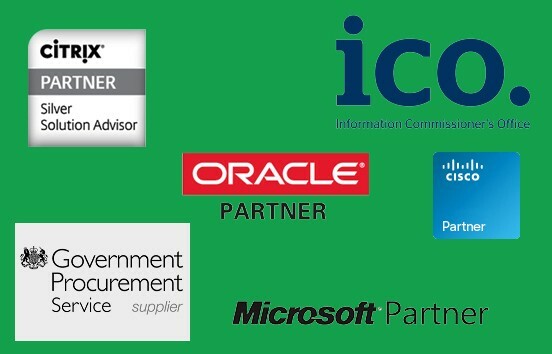 With Green Cloud, you can choose the exact package and business applications to suits your requirements. Best of all, if you want to scale by adding or removing users or features, just say the word. From 1 to 10k users, we’ve got you covered. When it comes to your business-critical data, nothing but the best level of protection is good enough. That’s why, every few milliseconds, we take a snapshot of your virtual server environment and replicate it across our three secure data centres for 30 days. Isn’t it time you gained the upper hand on data loss? With a Citrix powered Virtual Desktop (VDI), you and your team can access their applications via any device, anywhere, 24/7. 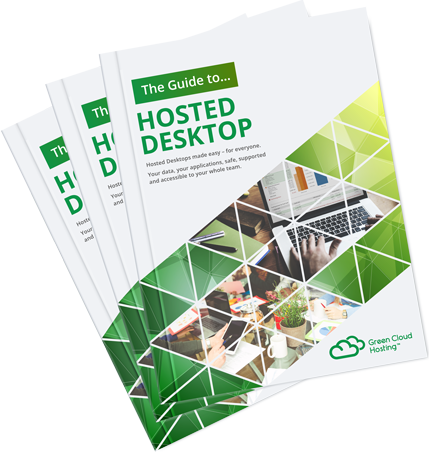 As well as the added security boost – every Virtual Desktop (VDI) is hosted across our three ISO 27001 UK-based data centres – you can also enjoy a reduction in costs for remote application provisioning and deployment. We use industry leading Citrix Xenapp and Xendesktop, so all of the business applications you use – whether that’s Sage, Iris or Oracle – will be available on your Virtual Desktop (VDI). You won’t have to switch software providers. You also take your pick from the Standard or Professional Microsoft Office 2016, and a Hosted Exchange 2016 mailbox. If that isn’t enough, your Virtual Desktop comes with substantial storage and our super friendly 24/7 UK support team. 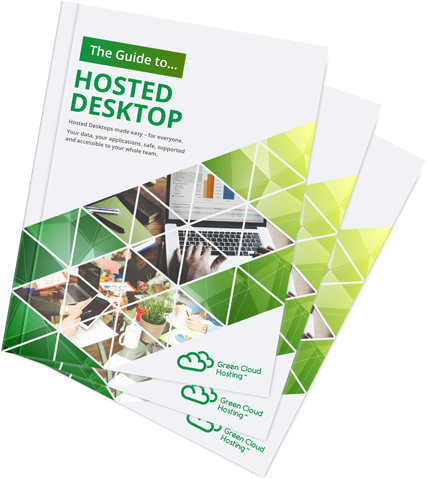 Flexibility and security go hand in hand with Green Cloud’s Virtual Desktop services. Need to add a new user? No problem. Ready to try Microsoft Exchange 2016? Done. We can adjust your package to suit your goals, offering incredible elasticity, but never compromising on the security of your data. Our entire network is backed up automatically across our 3 data centres (UK-only ISO 27001). Our VDI solutions are jam packed with amazing features. From setup and migration to full service backup across 3 UK data centres, we’ve covered every angle. Our packages are flexible and scalable too. 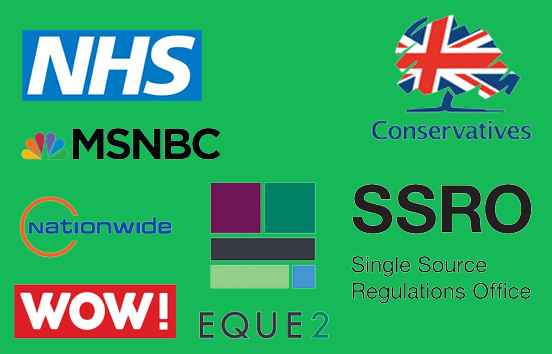 Whether your start-up or international corporation is making the switch, we can tailor a package to suit your exact requirements. Best of all, if your business experiences growth, your VDI package will scale upwards too, helping you make the most of every business opportunity. With Green Cloud, your business’s growth is in safe hands.